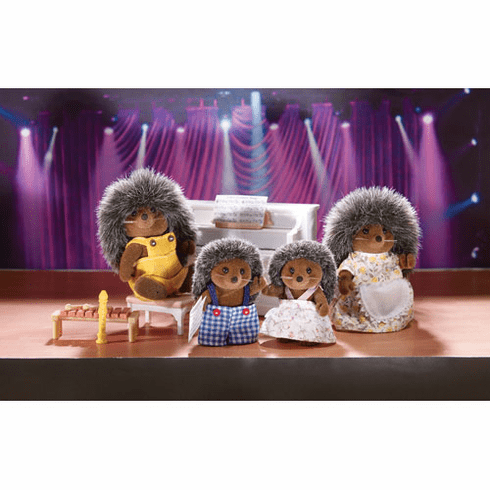 The Pickleweeds Hedgehog Family loves music so much they started their own band! Mother Heloise writes all the family music and is the lead singer. Father Harold plays drums and creates the beats for Mother's songs. Brother Harry plays the piano while Sister haley plays tamborine and dances to the music.